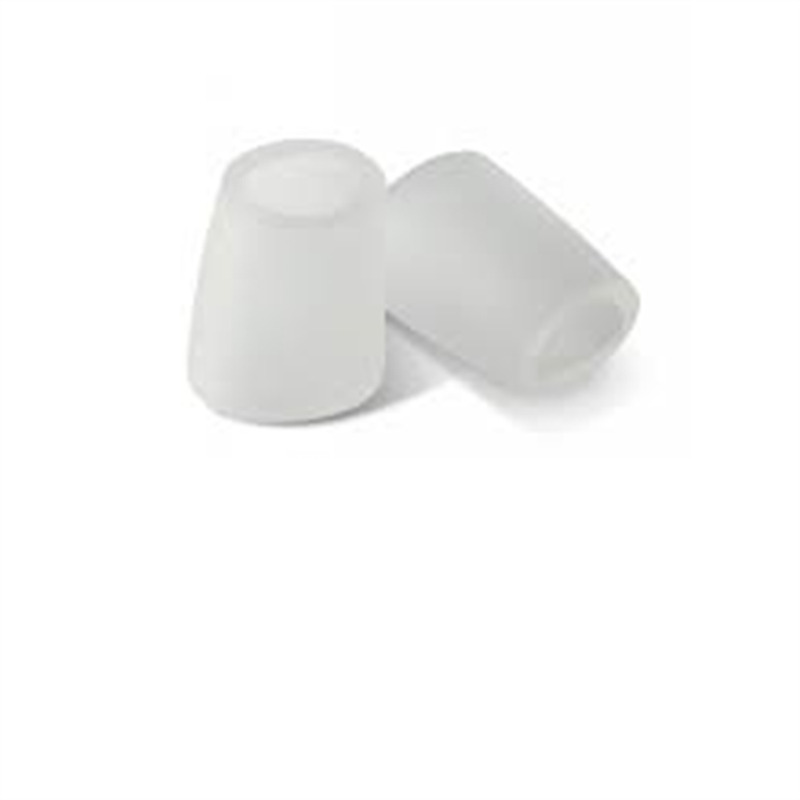 This conical pad was designed for the fifth digit but can be comfortably worn on any of the small toes. Made of a supple polymer gel, this pad will help to prevent or provide relief from corns or blisters. Contains 6 conical gel pads.